Lock in a great price for The Old Mill and Cottage – rated 9.8 by recent guests! 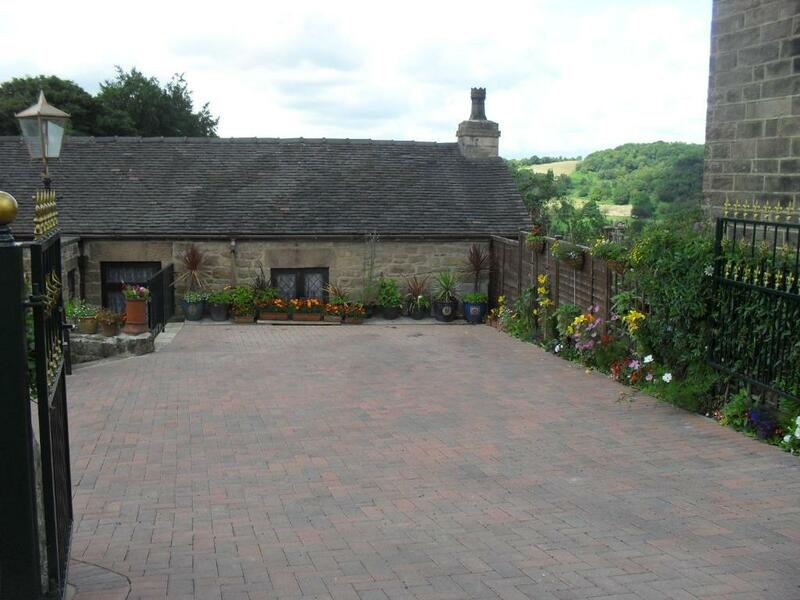 Located in Matlock, The Old Mill and Cottage provides self-catering accommodations with a patio and free WiFi. Guests staying at this vacation home can use a fully equipped kitchen. Offering 5 bedrooms, this vacation home features 2 bathrooms with a bath, a shower and free toiletries. A flat-screen TV and DVD player are available. Staff at the vacation home are available to give guidance at the 24-hour front desk. The Old Mill and Cottage has a grill. Guests can relax in the garden at the property. Nottingham is 25 miles from the accommodation. 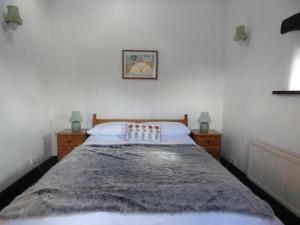 The nearest airport is East Midlands Airport, 30 miles from the property. 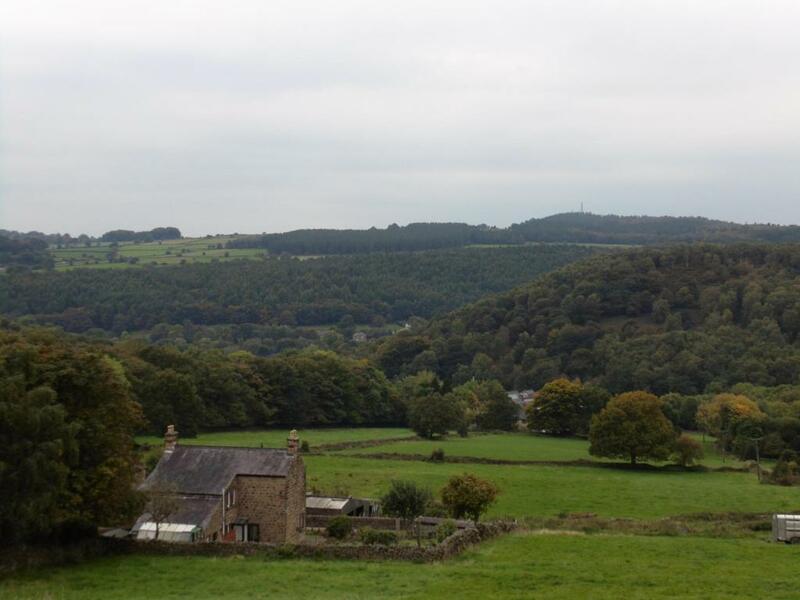 This property is also rated for the best value in Matlock! Guests are getting more for their money when compared to other properties in this city. When would you like to stay at The Old Mill and Cottage? This holiday home has a dishwasher, barbecue and microwave. 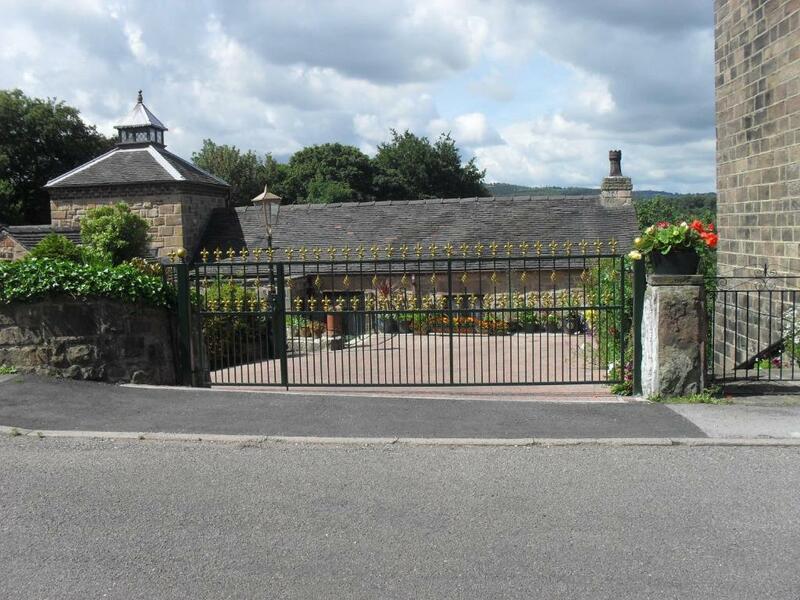 The Old Mill and Cottage which dated from around 1750, has full of character and charm, with old beamed ceilings, an old spiral staircase and a unique tower with a magnificent view. The Old Mill has four bedrooms; a double bedroom in the tower, twin bedroom, an adult bunk bedroom and a family room with 2 double bed and single bed. It has two bathrooms, large lounge with 4 settees, a patio garden with BBQ set, large dining room with a large table that can sit 10 easily and small table that can sit 5. 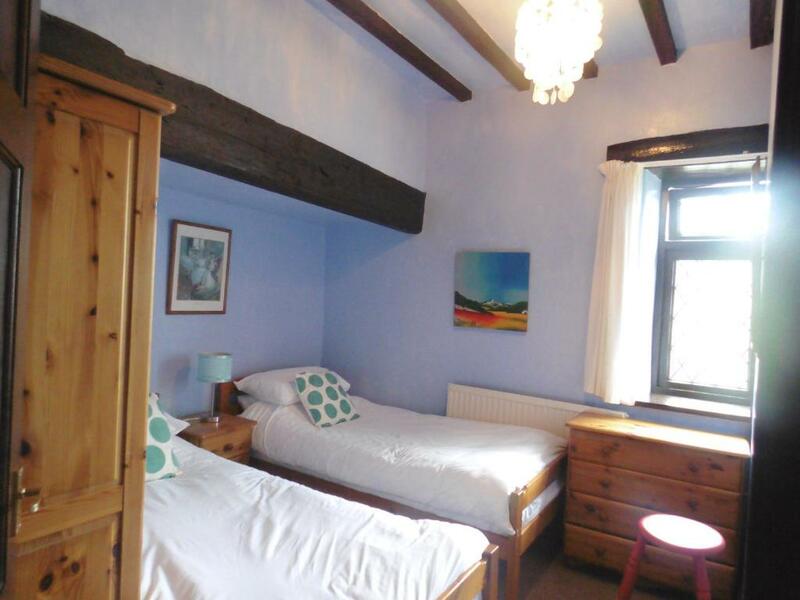 The Annex Cottage has a double bed and a sofa bed. 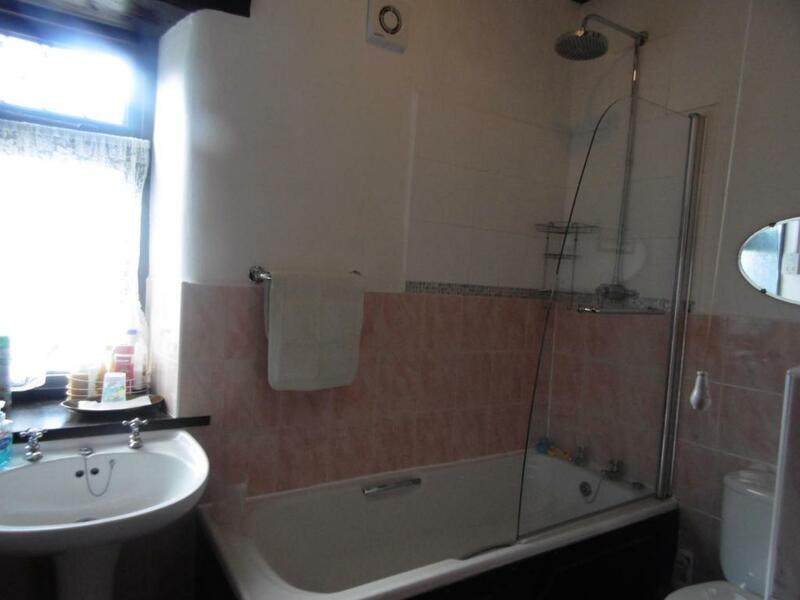 It has a lounge, kitchen and arm suite shower. So altogether, The Old Mill and Cottage have 5 bedrooms that can sleep up to 14/15. 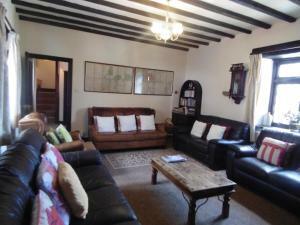 It is a perfect location for a family/friends get together, a location for a quiet hen and stag night parties. There are numerous Tourists Attractions within minutes of this location. The village shop and coffee shop, Mayfield Store, and Post Office are just 100 meters away. The Local Butchers and Delis Shop is 400 meters away. The Jug and Glass Public Bar and Restaurant is 1500 meters away. NOTE: NO PETS ALLOWED, NON-SMOKING RESIDENCE and FIRES ARE NOT ALLOWED IN THE FIREPLACE. My name is Terence. I am a Builder and Civil Engineer but now I am a semi-retired. I am married to Imelda and we have 3 children. We live next door and it is easily for us to meet GUESTS on arrival. There is OFF ROAD PARKING for up to 4 cars, so please respect neighbors parking spaces. 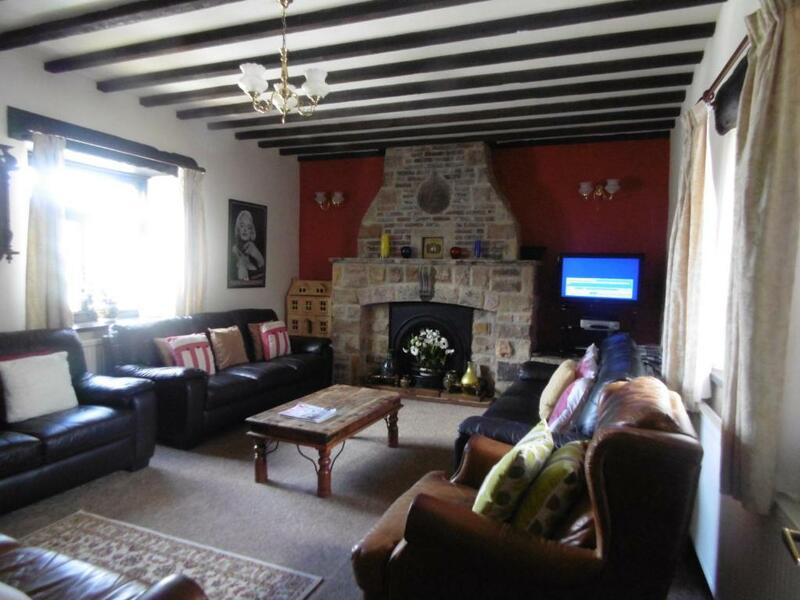 House Rules The Old Mill and Cottage takes special requests – add in the next step! There was nothing we did not like about this property. The charm and character of the old mill, the versatility of the space provided, the central communial areas were great spaces.